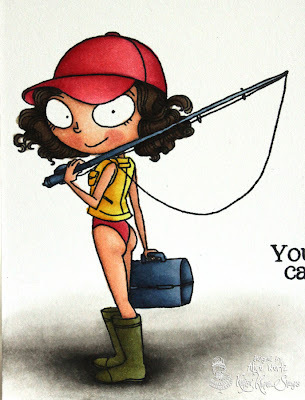 Happy Friday, all! 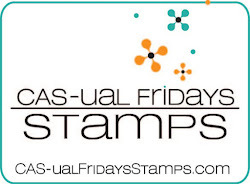 It's time for a new challenge over at CAS-ual Fridays Challenge! 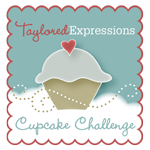 Here is this week's challenge. 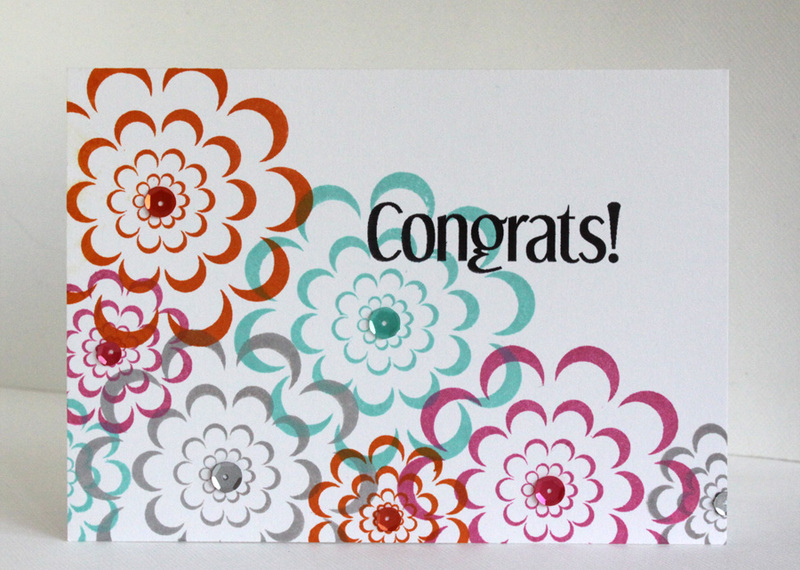 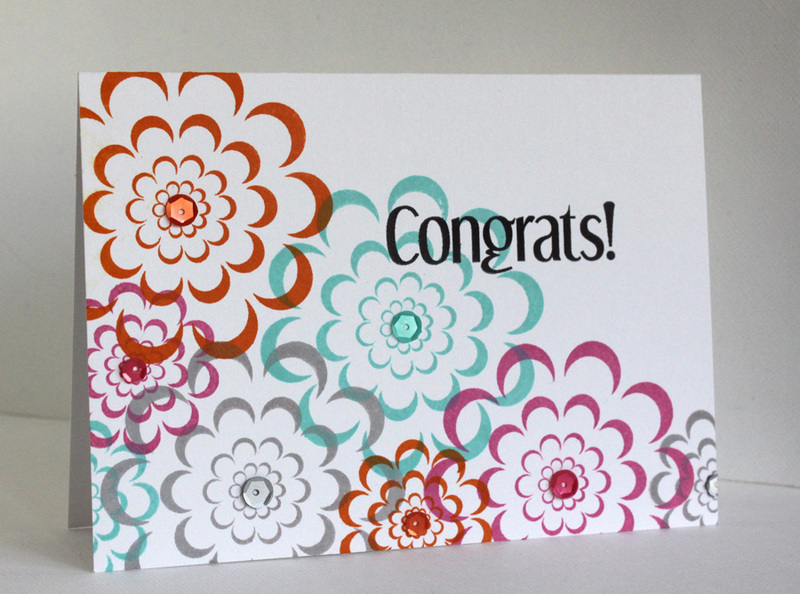 Make a clean and simple congratulations card/project for a chance to win! 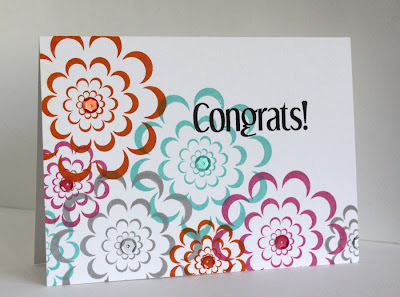 I had fun making this almost one layer card using the flowers from Loving Thoughts set by CAS-ual Fridays Stamps. 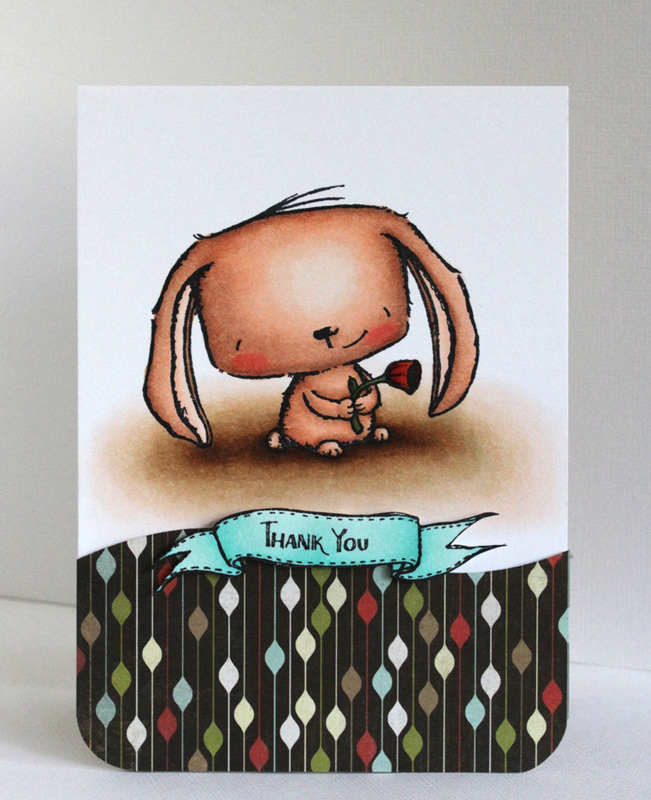 The sentiment is from the newly released Brickworks set. 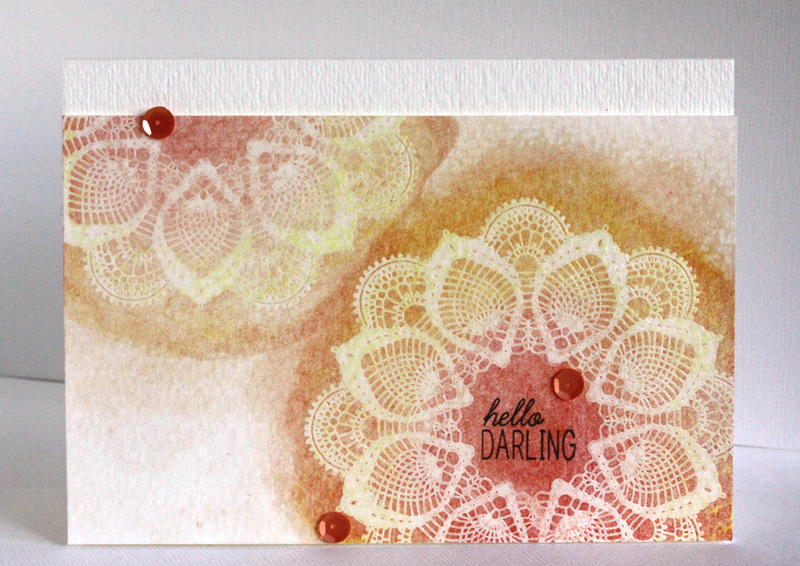 I added a few matching sequins to the flower centers for a little texture and interest. 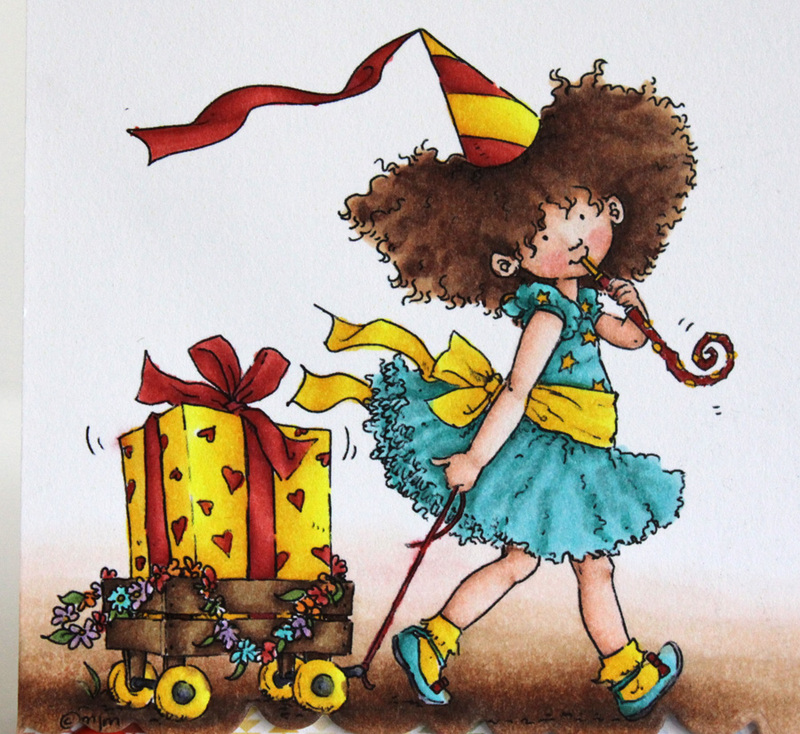 Happy weekend, my friends! 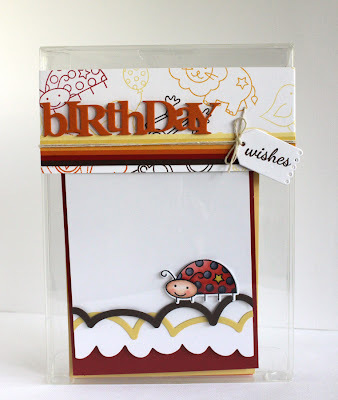 =) I am sharing another card made using Sizzix's fun Accordion Album die. 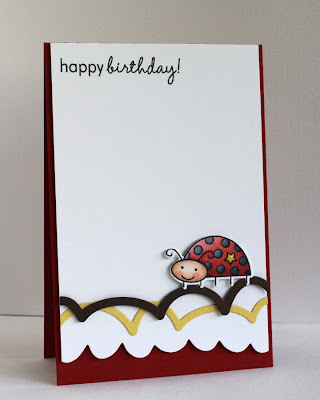 This is also my guest post project for Inspiration Journal posted here. 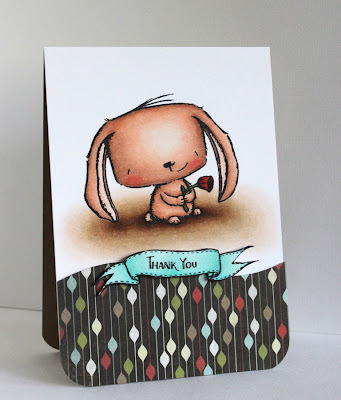 All the images and sentiments are from Lawn Fawn's adorable Critters Ever After set and colored with Copic markers on PTI's Stamper's Select White cardstock. 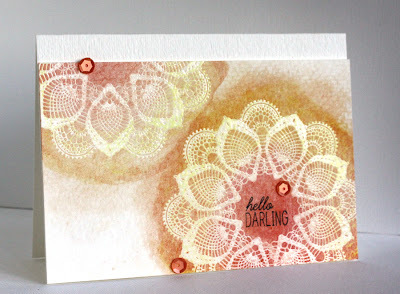 The backgrounds are made using Ranger's Distress Stain + water on watercolor paper. 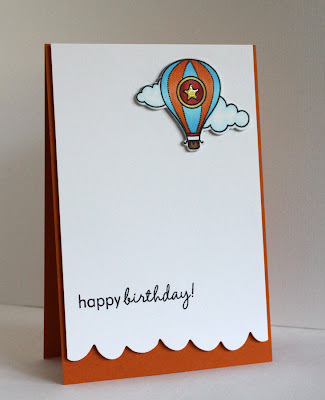 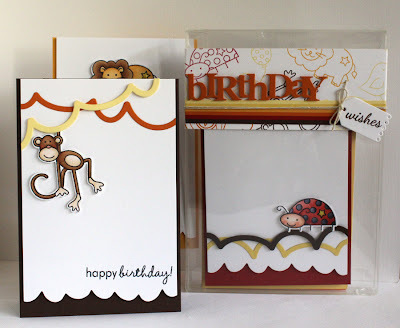 The patterned paper is from Trend Setter 6x6 Paper Pad by Fancy Pants. 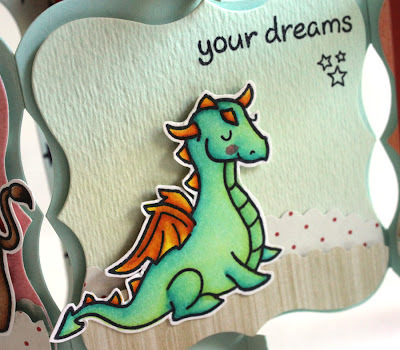 Have a magical day and thanks for stopping by! Hello, my friends! 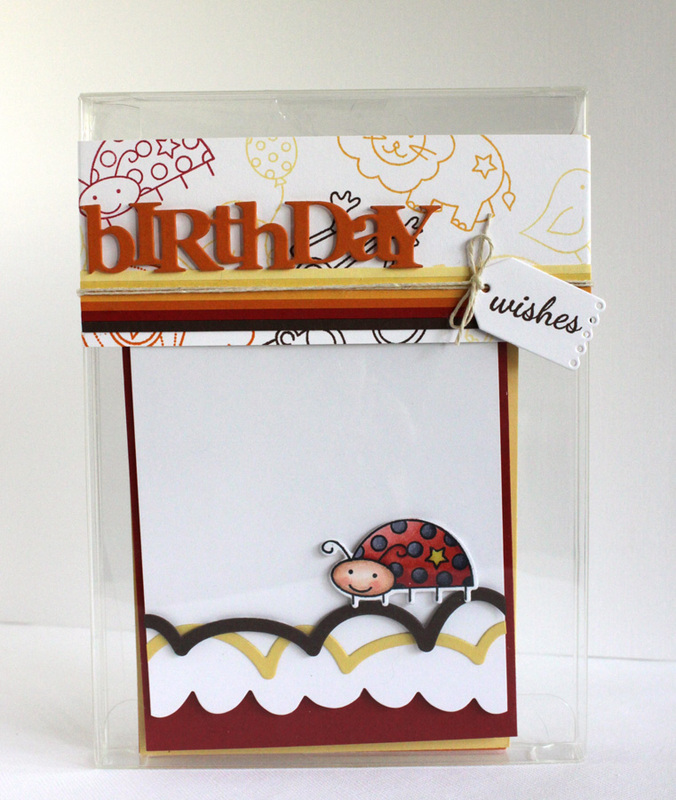 Would you like some fabulous ideas for working with some of the hottest trends in crafting today? Why not come join us for a fun online workshop? 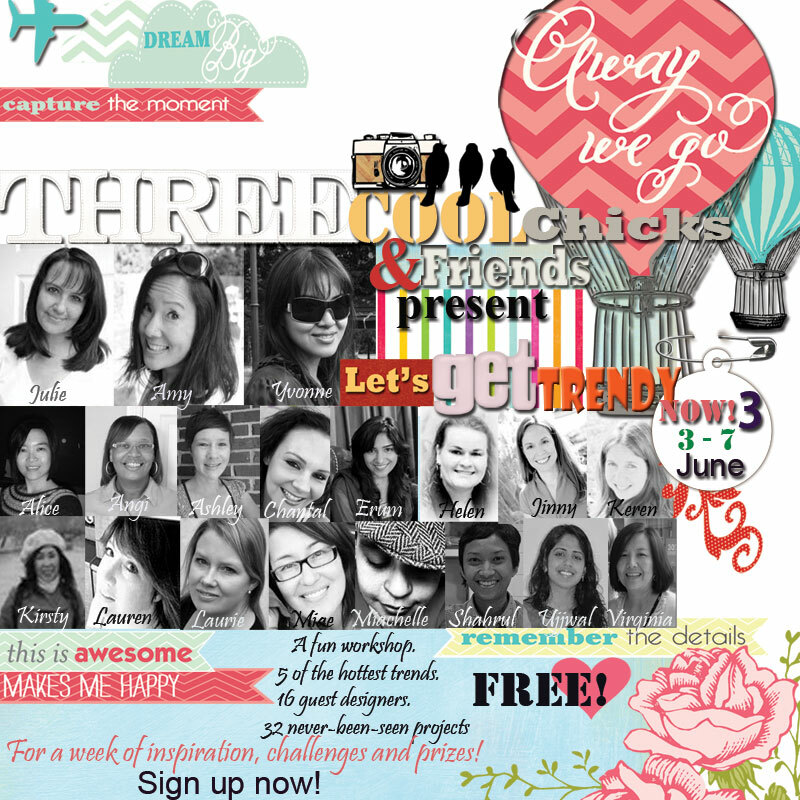 I am lucky to be joining this group of awesome ladies in the Let's Get Trendy Now! 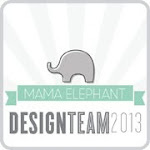 3 workshop where we will be showing 5 trends - neon, sequins, handmade embellishments, stitching and textured layers. 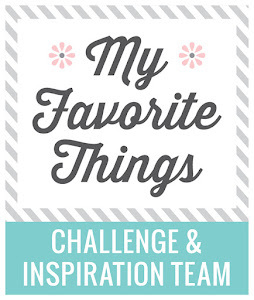 Not only will you be inspired by 32 never-been-seen projects, you will also get a chance to win some prizes if you play along with our challenge. Just add your name to the link tool and join us from 3 - 7 June at Let's Get Trendy Now! 3 site. 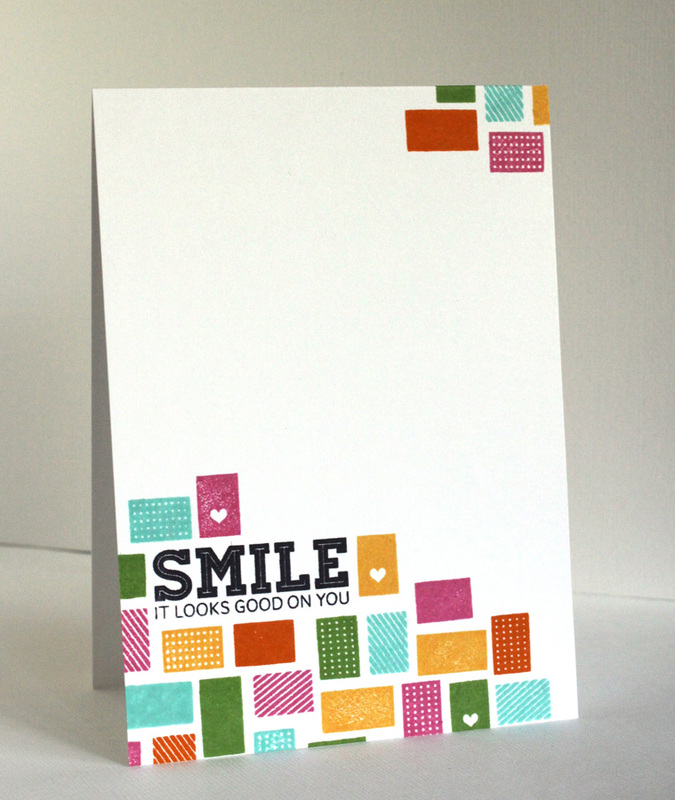 Happy Monday, my friends! 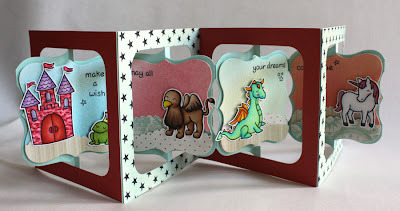 =) I am trying out The Card Set Challenge in the Moxie Fab World. 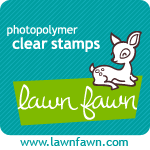 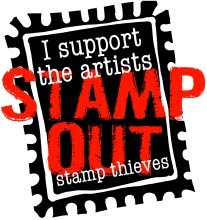 All stamps are from Papertrey Ink. 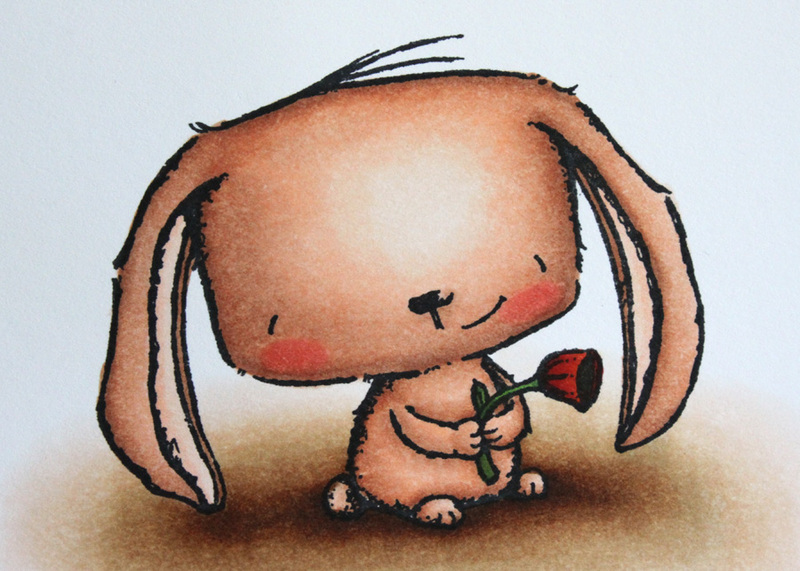 The images are all colored with Copic markers. A little bit of Glossy Accents is added to each card for a little interest. Here is a closer look of each card. 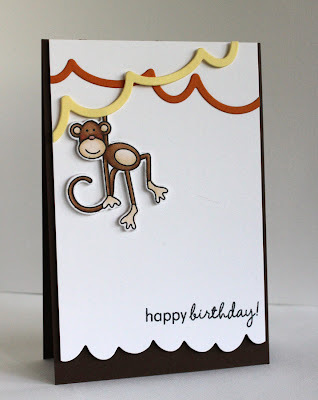 This one with Mr. Monkey. 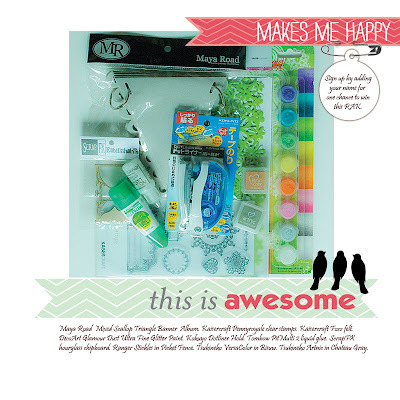 The box was originally the packaging for the stamp set. 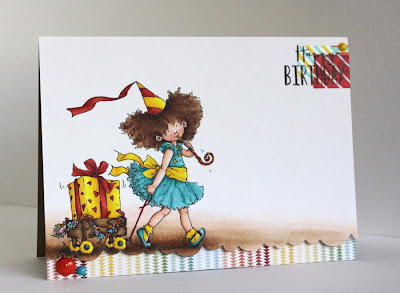 I stamped the images that I used for the cards on the cardstock strip to decorate the box. 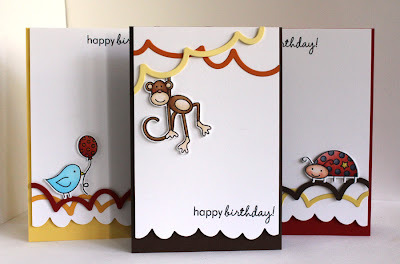 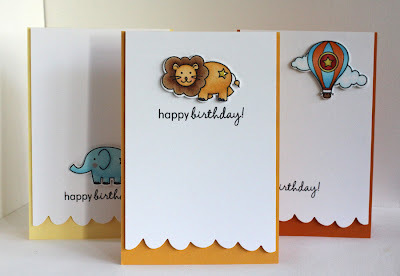 They are stamped with the card base colors that I used for their respective cards. The thin color strips are cut from the cardstock colors I used for each of the cards as well. 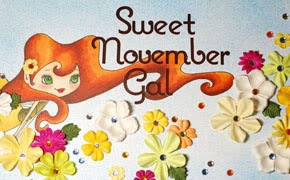 Hi ya, all! 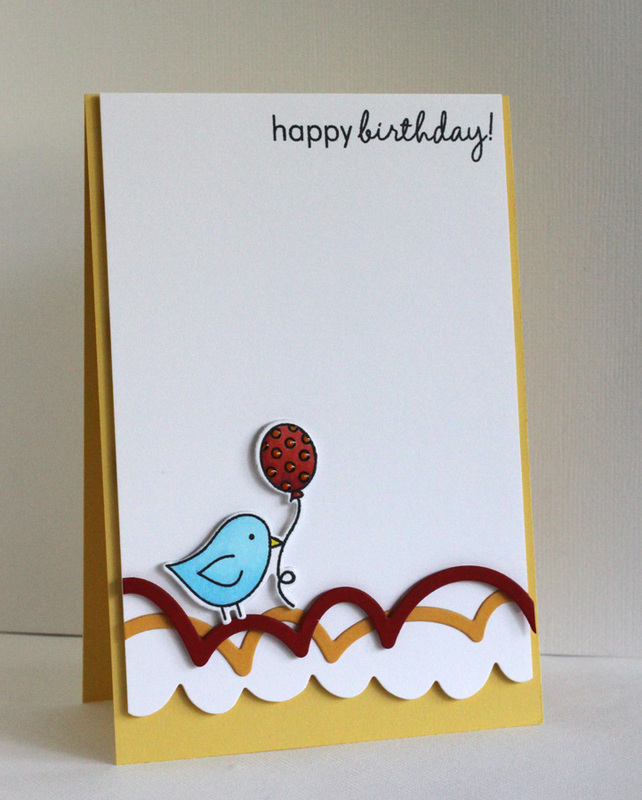 =) Here is a card that I made using a beautiful image from Mo's Digital Pencil. 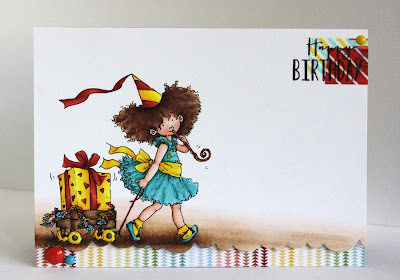 This image is called Penelope's Party Wagon and it's printed on Papertery Ink's Stamper's Select White cardstock, colored with Copic markers then trimmed to size. 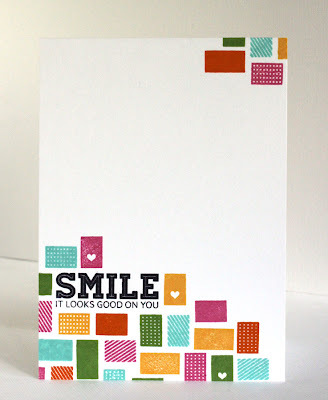 The patterned paper is from Snippets 6x6 Paper Pad by Studio Calico and the sentiment is from Sketched Shapes set by Papertrey Ink. 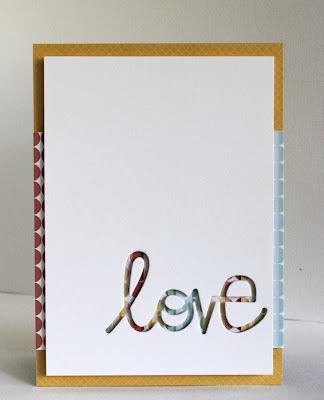 I used the funky scallop die from Paper Smooches' Borders 1 Dies on the bottom of the image for a little interest. Happy weekend, my friends! 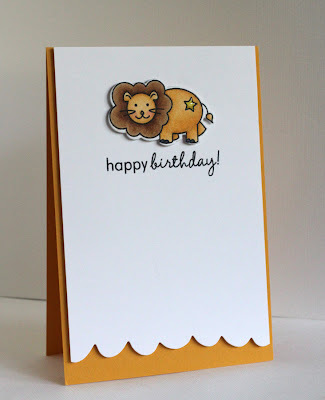 =) Here is a card that I made using an adorable image from Purple Onion Designs. I used the super duper cute Rosie for my card. She is stamped on Papertrey Ink's Stamper's Select White cardstock, colored with Copic markers then trimmed to size. The patterned paper is from Hipster 6x6 Paper Pad by BasicGrey. 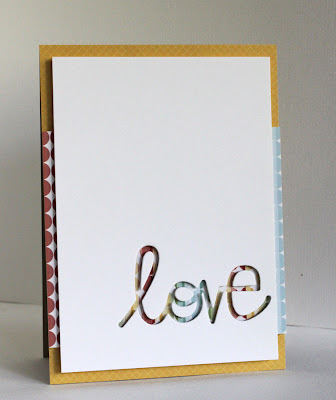 The sentiment banner is from Sweet Offerings set. 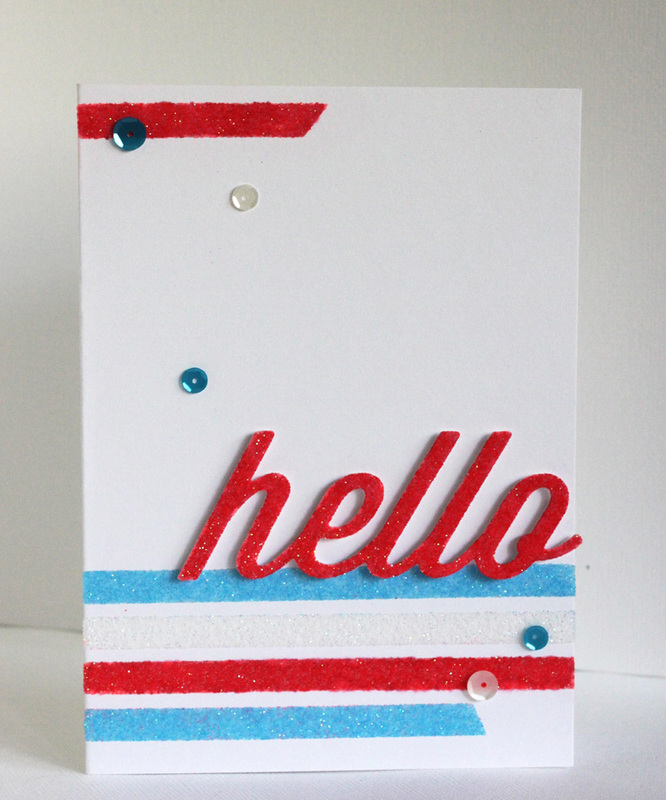 To honor the Memorial Day in the US, this week's challenge features the three patriotic colors. 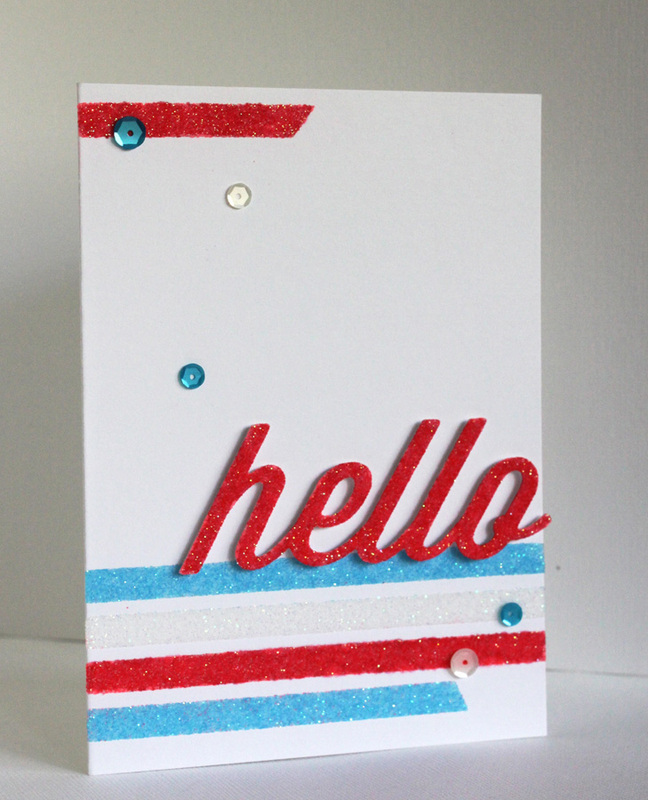 Create a clean and simple card incorporates the colors red, white and blue for a chance to win! 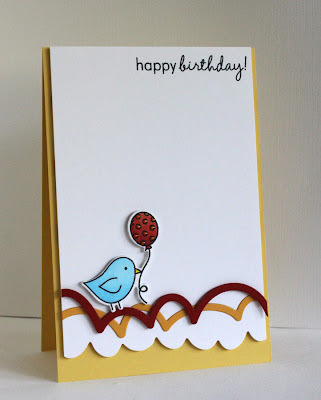 Here is my card for the challenge. I first adhered strips of Scor-Tape on the card base, peeled the backing then added neon/fluorescent glitters. 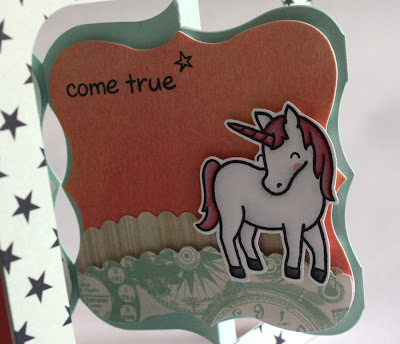 For the sentiment phrase, I adhere a wider piece of double sided tape on a piece of cardstock, die cut then added the glitter. 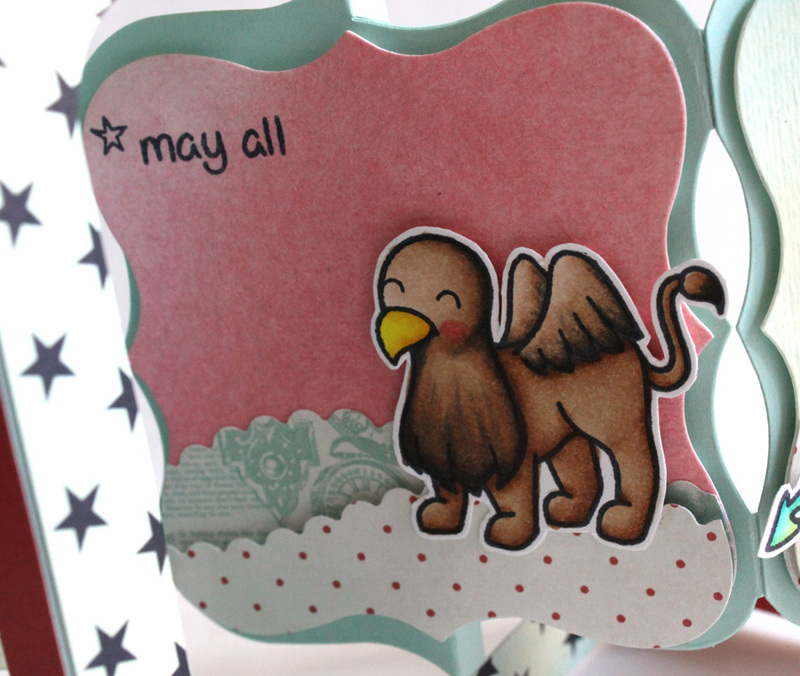 The glitter that I have for the "red" is more of a coral color, so I when over them with a Copic marker to get the color that I wanted. 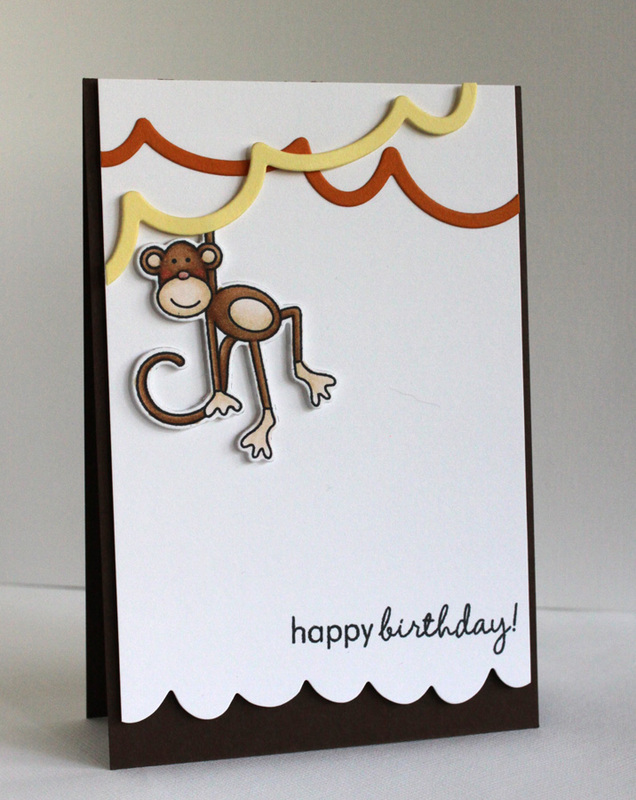 This is the card that I sent in for the design team call. 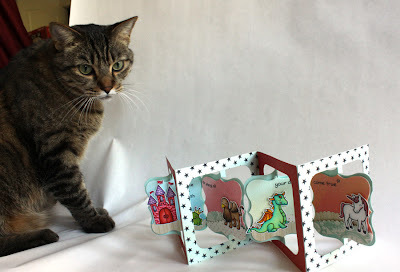 I was inspired by the photo provided for Nov. 26 - Dec. 2 Picture Prefect Challenge. 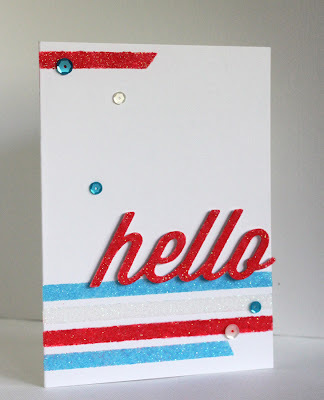 Hello, my friends! 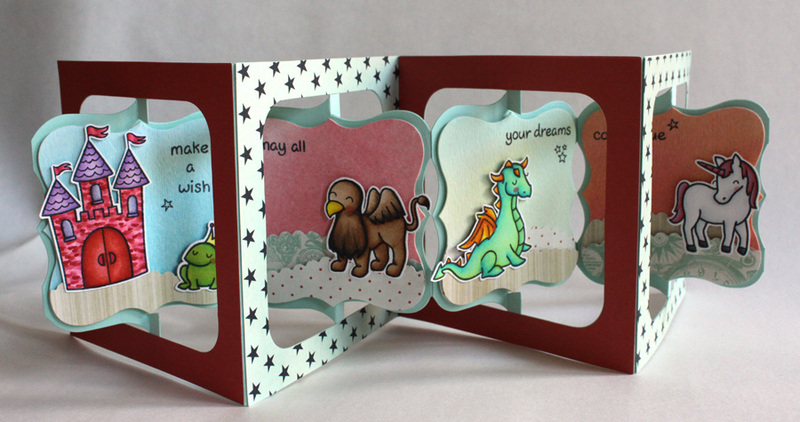 =) It's the last day of Mama Elephant's May Stamp Highlight and we are focusing on the beautiful Filigree set. I think the actual card in person looks a bit better than the photo. 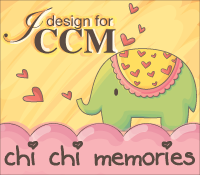 Please excuse my poor photographing skill. 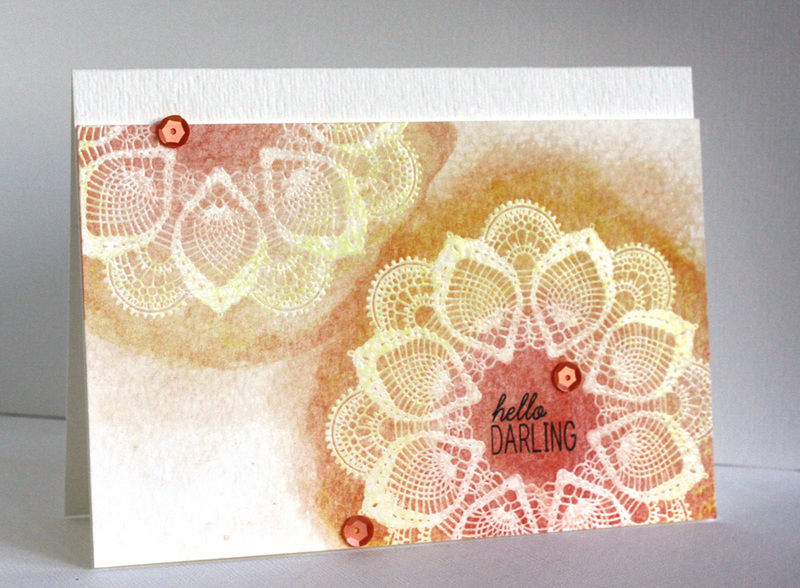 The large doily from Filigree set is clear embossed on the back of a piece of watercolor paper. I then drew circles on the doilies using Inktense Blocks and went over them with a aqua brush to get the watercolor look. The sentiment is included in the Filigree set as well. 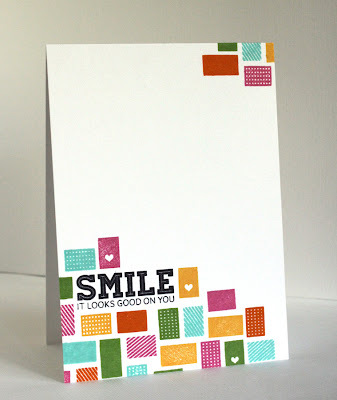 Happy Monday, my friends! 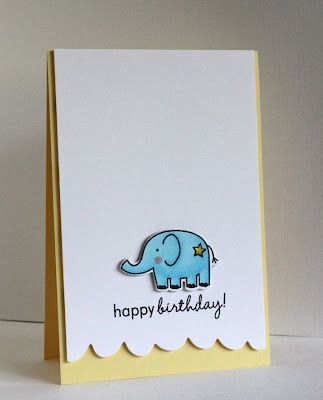 =) Mama Elephant's May Stamp Highlight continues and we are sharing projects made using the fun Soiree set. All the little rectangles are from Soiree set and the sentiment is from Smitten set. Happy Sunday, all! 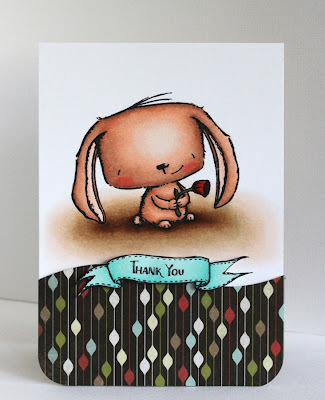 =) It's release day over at Kraftin' Kimmie Stamps and we are celebrating it with a Krafty Hop! 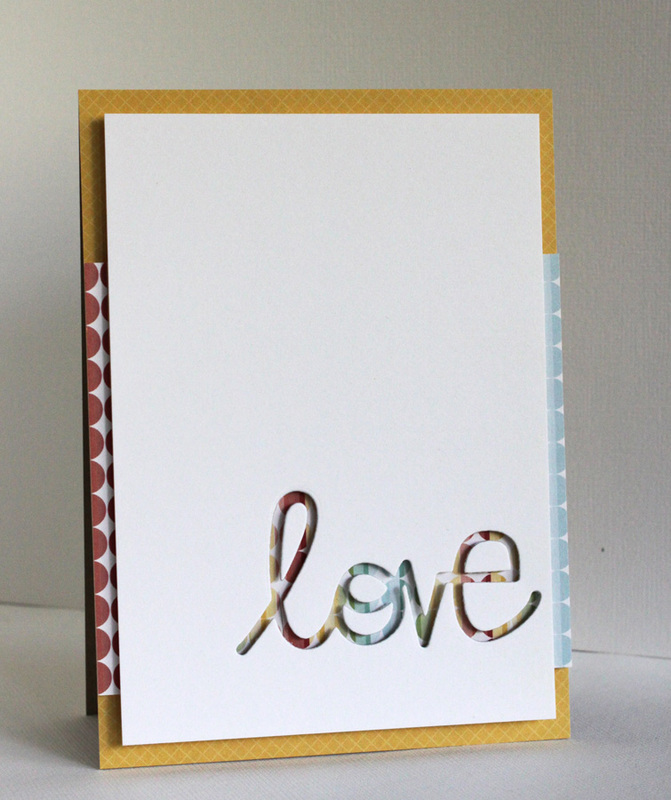 This month we are releasing two fun summer sets from Nicole called Good Vibrations and Summer Lovin'. 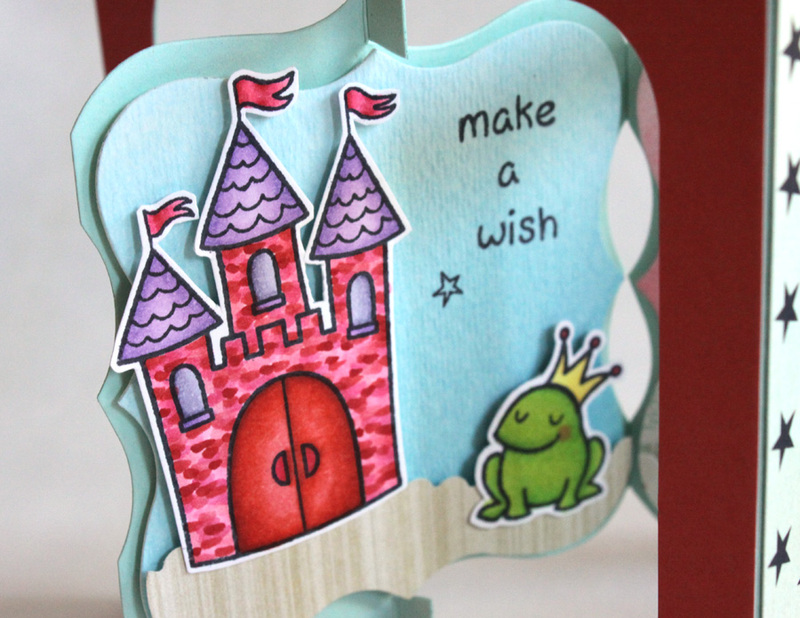 Cheryl Anger created two adorable sets - Shell Me a Story and Totally Tubular. Annie Rodigue added six beautiful Beachy Girls to her Moonlight Whispers collection. All the new stamps are available starting NOW in the Kraftin' Kimmie Stamps Store! 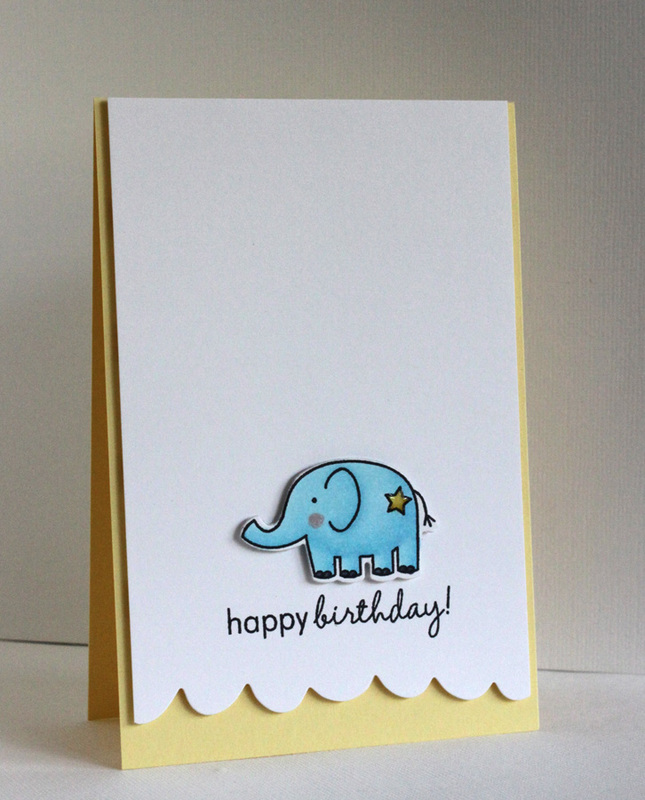 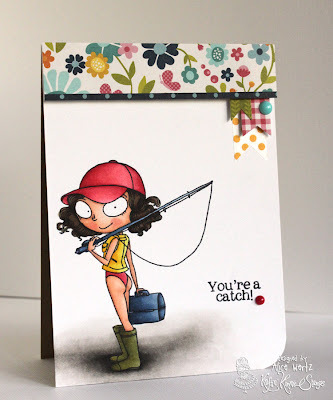 My card for the hop features the cute River from Annie's Beachy Girls collection. 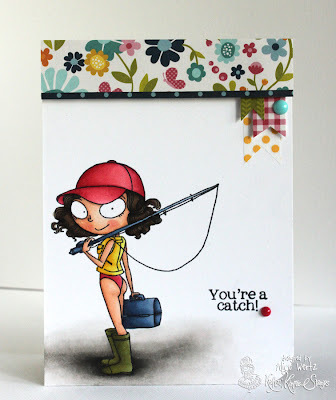 Miss River is stamped on Papertrey Ink's Stamper's Select White cardstock, colored with Copic markers then trimmed to size. The patterned paper is from Sunny Side 6x6 Paper Pad by Pebbles and the sentiment comes with Miss River. 350 Cards & Gifts Blog Hop Winner!